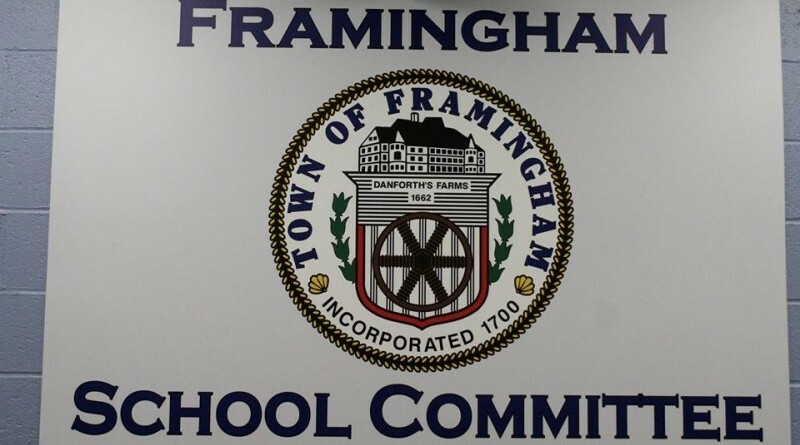 FRAMINGHAM – School will start before Labor Day again for the 2019-2020 school year. The 9-member Framingham School Committee approved the proposed calendar proposed by Superintendent of School Bob Tremblay tonight, Feb. 6. “We feel that by providing the extended opportunity for broad-based community input, we were able to put forward a better, more informed calendar for the School Committee to consider,” wrote tremblay in a memo to the School Committee. But “because many of the calendar edit suggestions had contractual implications (e.g., start date of school or elimination of long-standing February/April vacations),” they were not implimented in the 2019-2020 school year calendar. In January, the 9-member School Committee also voted to re-name the federal Columbus Day holiday to Columbus Day/Indigenous People’s Day by a vote of 5-4. “Similar to the current (2018-2019) school year, only one day of Rosh Hashanah will be observed as a no-school day in the coming school year (2019-2020), explained Tremblay. “As was discussed with the Interfaith Advisory Council, for any family that observes both days, child(ren) will be given an excused absence for the religious observance. Additionally, we are taking steps to ensure that homework is not assigned on the second day of Rosh Hashanah,” said Tremblay in a memo to the School Committee. “When we looked at the proposed time off for the Winter Break, the initial outline would have been (Tuesday) December 24, 2019 – January 1, 2020. We made the decision to include (Monday) December 23, 2019 as a no-school day as this would likely be a day of low attendance throughout the district given that this one school day follows a weekend and precedes a long holiday break,” wrote Tremblay to the School Committee. In regards to the early release days, some parents had suggested they be moved from Thursday to Fridays, in feedback. 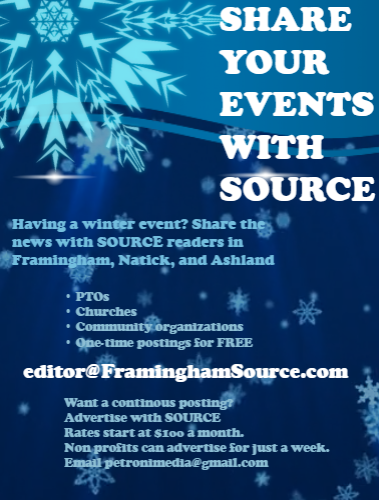 “Based on a survey conducted in conjunction with the Framingham Teachers Association several years ago, respondents indicated that their preference for professional development/early release time would be on Thursdays. This has just become a standing practice,” said Tremblay. There was some feedback from the community on the proposed professional development days scheduled and the proposed no school days on election day. “Teachers and Administrators need opportunities to grow and learn. Professional Development organized by the District or the Framingham Teachers Association (FTA) are wonderful opportunities for our staff to connect, grow, and expand their capabilities to be the best they can be for our students. In the past, these days have aligned with school vacations and this works for some, but not for everyone,” wrote Tremblay to the School Committee. “Election Days in Framingham pose a separate set of challenges to some of our school communities. Traffic in and around the schools, foot traffic from the general voting public, and in some cases children having to eat lunch in their classrooms pose risks and complications to running a school. In an effort to reduce the intersection of the general voting public with our students, we made an intentional decision to shift the professional development days to those days designated for voting,” said Tremblay. In the 2019-2020 school year, there are 3 days (September 17, 2019; November 5, 2019; and March 3, 2020) that align with our allotted Professional Development time, and they are no school days for students. This school year, Tremblay unveiled four “no homework” days.They were August 30, November 29, and January 31 and May 30. Tremblay included inthe 2019-2020 school calendar, four no homework days – August 29, October 31, January 30 and April 30.